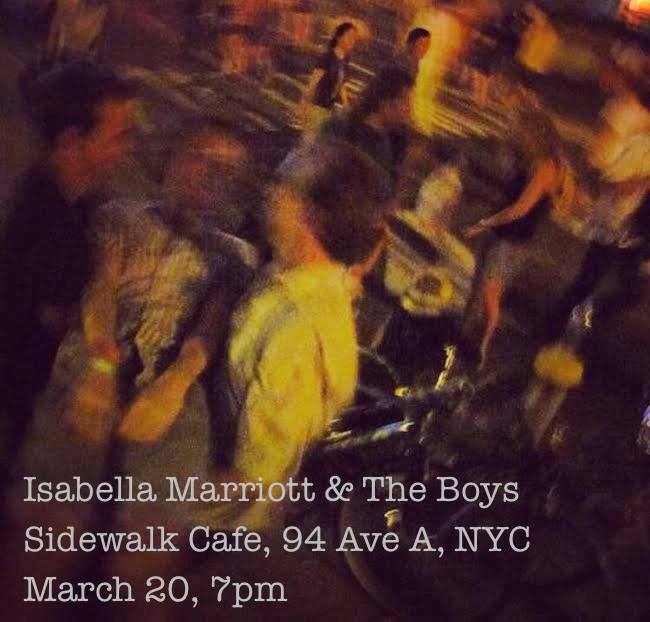 From the Bay Area to Brooklyn, Isabella Marriott’s creative and artistic journey draws on her life experiences with deeply personal lyrics of reflection and resilience. While confined to her apartment recovering from a car accident, she wrote many of the songs for her album three hundred days, continuing to question the fine line between temptation and destruction. 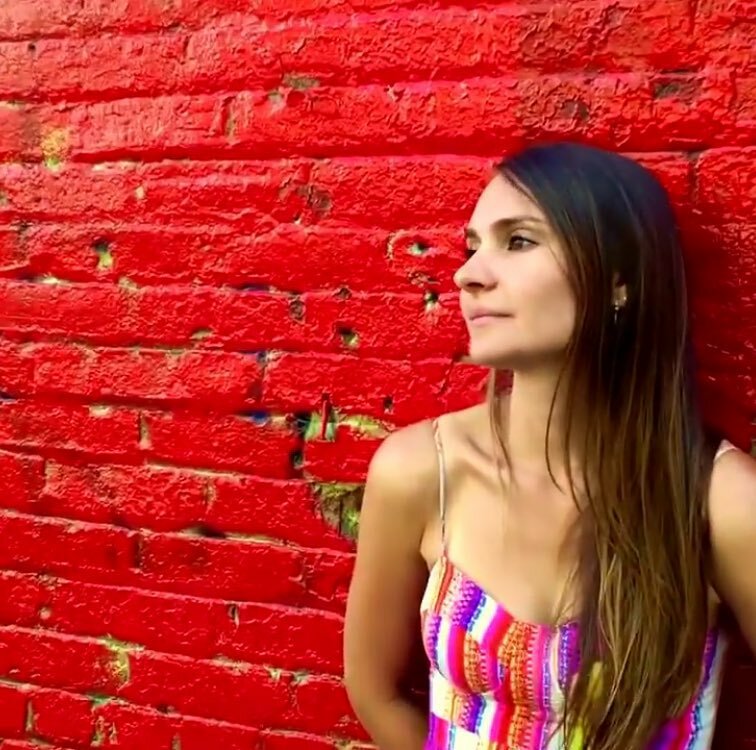 Constant exploration, formal training, and a voracious appetite for new material all intertwine to form a individual style of singer songwriter rock pop fused with lush ballads and gritty electric folk. Stylistically, Marriott is accessible, yet layered; infectious, yet substantive. Her great love for a satisfyingly slow ballad is never indulged at the expense of high-energy, rock driven performances. Influences include: Tori Amos, Jenny Lewis, Fiona Apple, Regina Spektor, Carol King and Joni Mitchell. 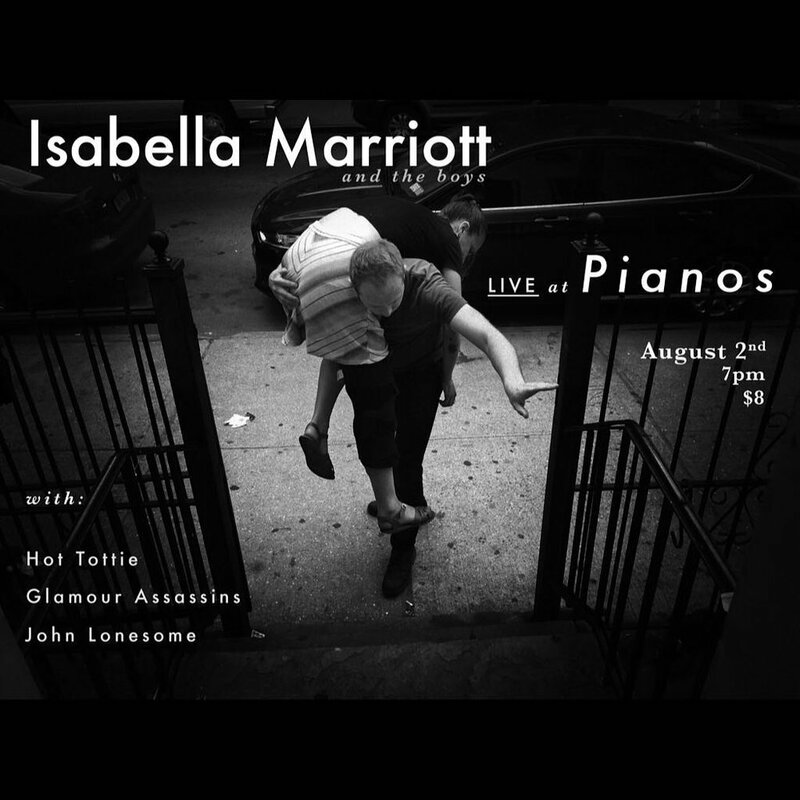 Finding the right balance of textual depth and melodic pull has always been a quality Marriott admires in these artists. 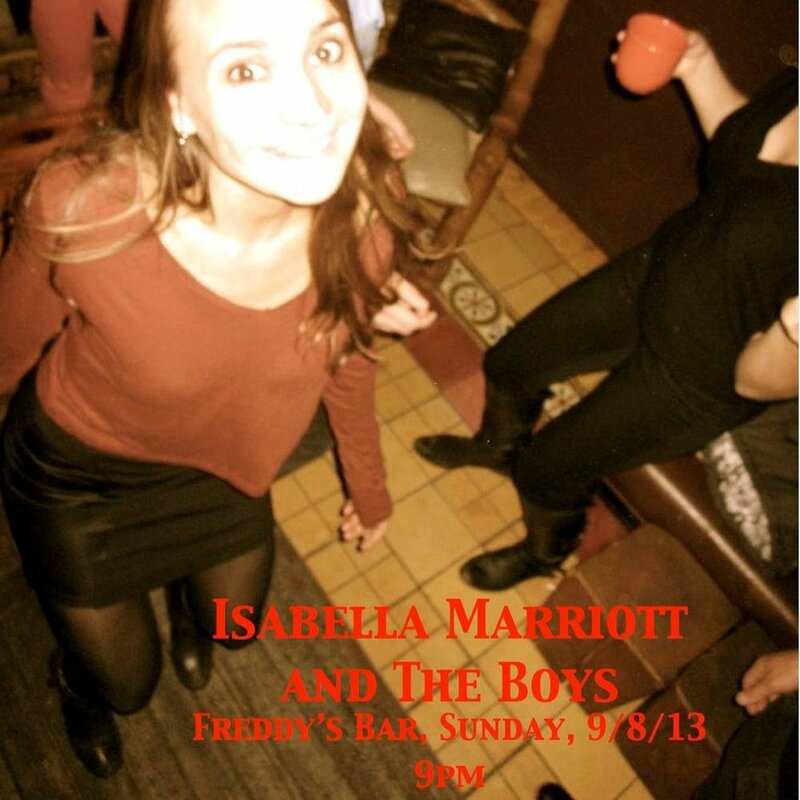 Equally at home on the stage and in the studio, Isabella Marriott is backed by her long-time band members who each create their own parts and collectively build a distinct sound that features unique and strong instrumental lines. In addition to collaborations and a range of performances, Marriott has produced three albums: Falling (2013), Red Leaves (2014), and three hundred days (2016). Ranging in genre from lush pop-rock ballads, to gritty uptempo electric folk, the album is a thematic exploration of world-wariness, and isolation, with a glimmer of practical optimism. 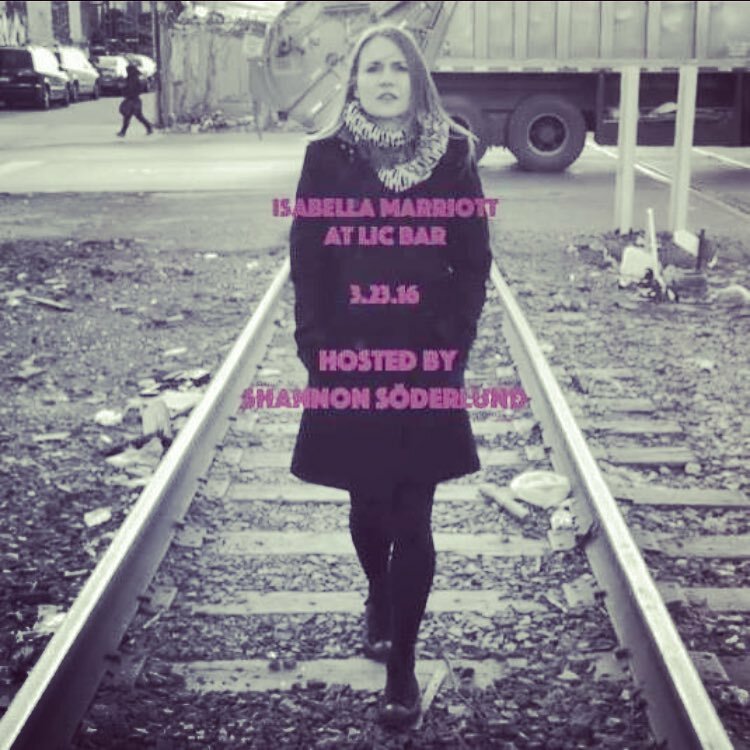 Marriott’s vocals run the gamut from lamenting croons, to womanly, sustained declarations. 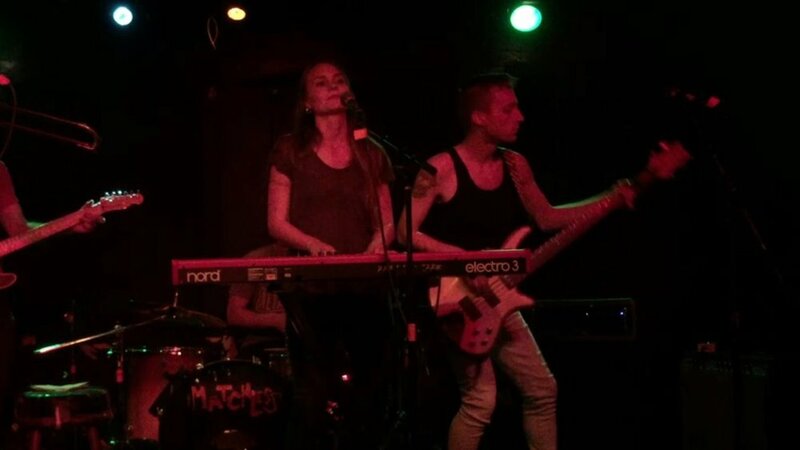 Her keyboard work lays down a solid foundation of arpeggios, and a bed of harmony for her backing band to amplify and highlight. Crunchy guitars combine with imaginative and melodic bass lines, rich brass, and a supportive, classic kit backbone. The title track is a crescendo of pent-up emotion, culminating in an epic final chorus. The song “Gypsy Girl” serves as a sermon to ward off young women from disrespectful males. Perhaps the most narrative of the collection, “All of Our Dreams” tells the story of a Bushwick burglary, and the damage it leaves behind. “How Pretty You’ve Become” is a sneering, strongly-pulsed alternative rock whirlwind. A rockabilly attitude is adopted for “Little Darling,” about a baby girl with an alcoholic father, claiming “he chose the bottle over her”. “Next to Me” is a simply structured, infectious love song, in a rolling 6/8 format. The album is rounded out with “Memory is Fluid” a slow, sweeping dramatic song, where the ensemble squeezes out every last drop of heavy-laden sentiment. Simultaneously released with the album is Marriott’s “The Moment Before” music video, in grainy, raw, black and white, examining the sometimes fine line between temptation and destruction. 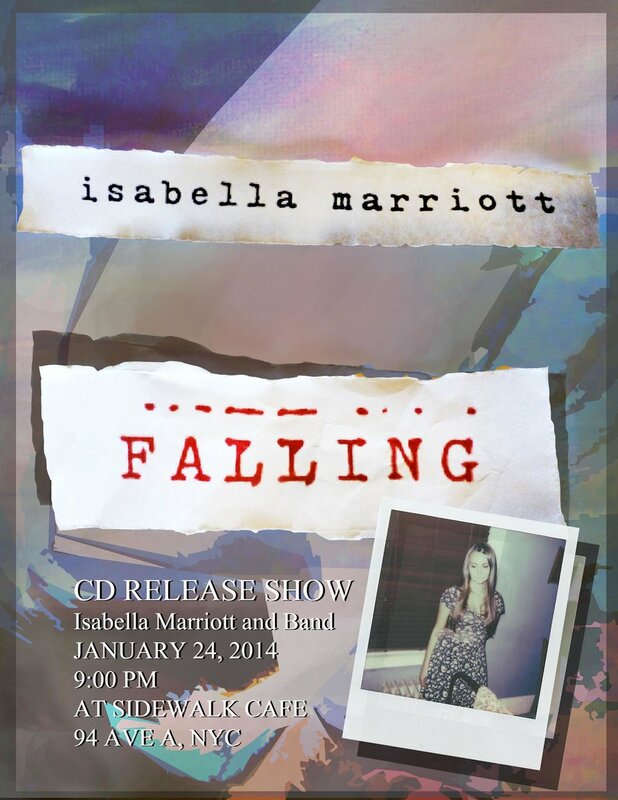 All songs written by Isabella Marriott. Engineered by Gian Stone at Stone Recording. Mastered by Ryan Smith at Sterling Sound. 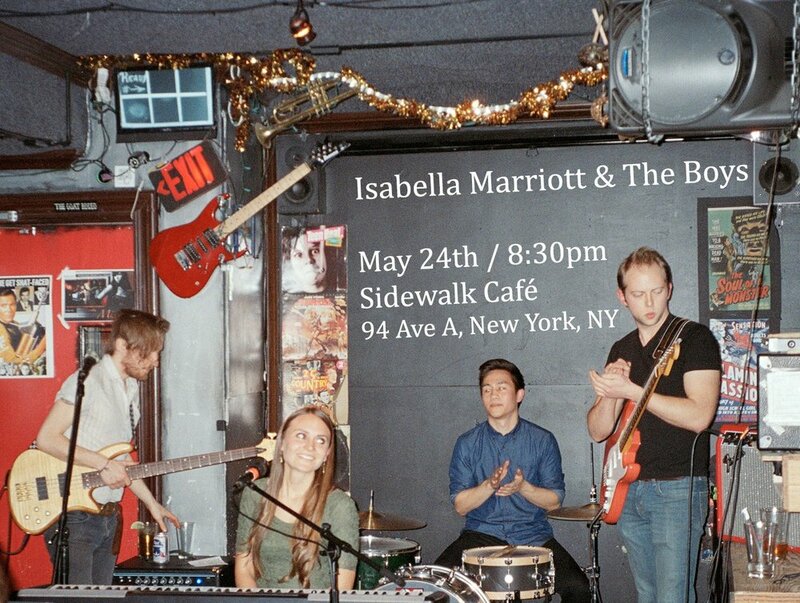 Brooklyn-based singer-songwriter Isabella Marriott draws from her own experiences of love, identity and loss. In "Locket,” she tells a story of first love, and the wavering,"flighty" tendencies experienced at age sixteen. In the song, the locket given as a gift was "lucky like a clover, and heavy like his love". Her other songs follow various threads, such as the strong bonds of sisters (Lavender and Honey), running away from home (Break Free), and the deep heartache of a doomed relationship in “The Right Words,” where "Their fights take place inside the car, they think their neighbors won't hear." Official Music Video, Released July 21, 2016. Directed, shot and edited by Erik Bagger. Official Music Video, Released October 9, 2015. Directed, shot and edited by Erik Bagger.